St Andrew's is a wonderful place for a wedding, either in the atmospheric thirteenth century Old Church or in the light and spacious New Church. 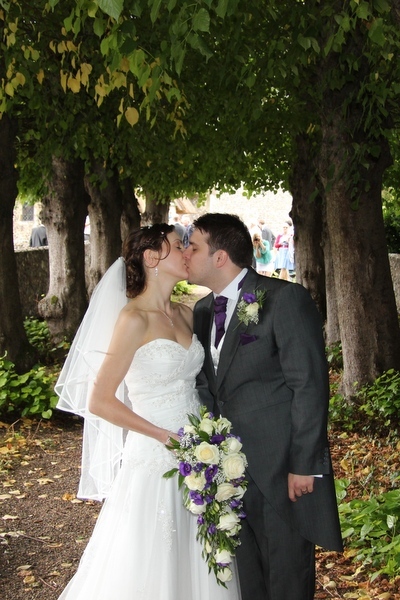 To discuss wedding plans, please contact the Vicar, Phil Rodd, first of all, on 01603 455778 or email. Prior to the wedding, we offer marriage preparation and also a rehearsal a day or two before the event. You can normally get married in St Andrew's if you live in or have a qualifying connection to St Andrew's parish. If you wish to arrange a wedding at St Andrew's, please see the links on the left which contain all the information you will need. If you are getting married elsewhere but live in the parish, please contact the Parishes Office at 41 Church Lane, Norwich NR4 6NW, tel. 01603 473646 or by email to arrange for banns to be read at St Andrew's. 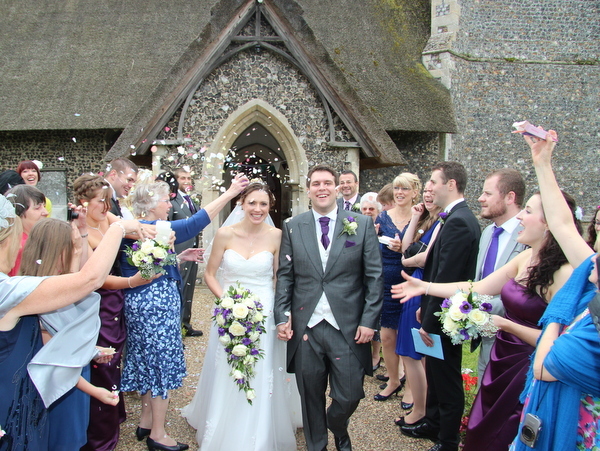 You can find general information on Church of England weddings here.